Building upon these partnerships will generate high-paying jobs in the aerospace and high-tech sector, benefit the regional economy and provide value to local, provincial and federal governments. 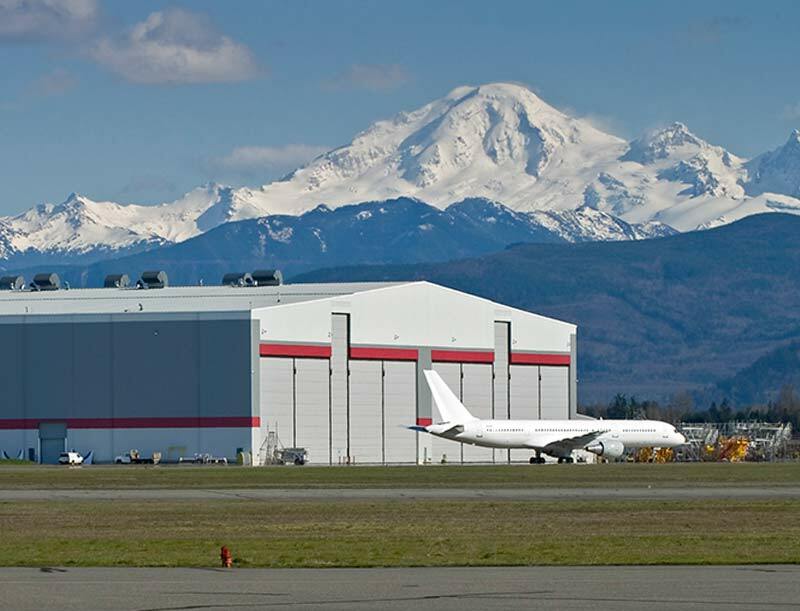 The Aerospace & Technology Cluster offers advanced aerospace product and service innovation through its partnerships with the nation-leading aerospace companies operating in BC’s Lower mainland. 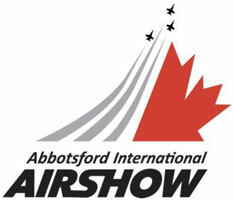 By harnessing pre-existing commercial relationships, as well as capturing new opportunities, the participating organizations will demonstrate the strategic viability of the Aerospace & Technology Cluster as a regional hub for advanced technology R&D and the commercialization of new technologies that service the aerospace industry and support the aerospace corridor of Western Canada. 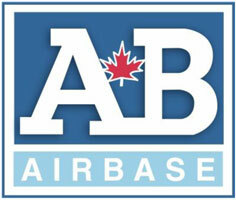 Growing world-class aerospace (fixed/rotary wing) community onsite. 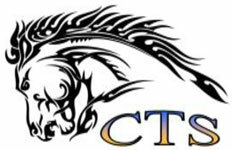 We have investors ready that can custom build facilities. 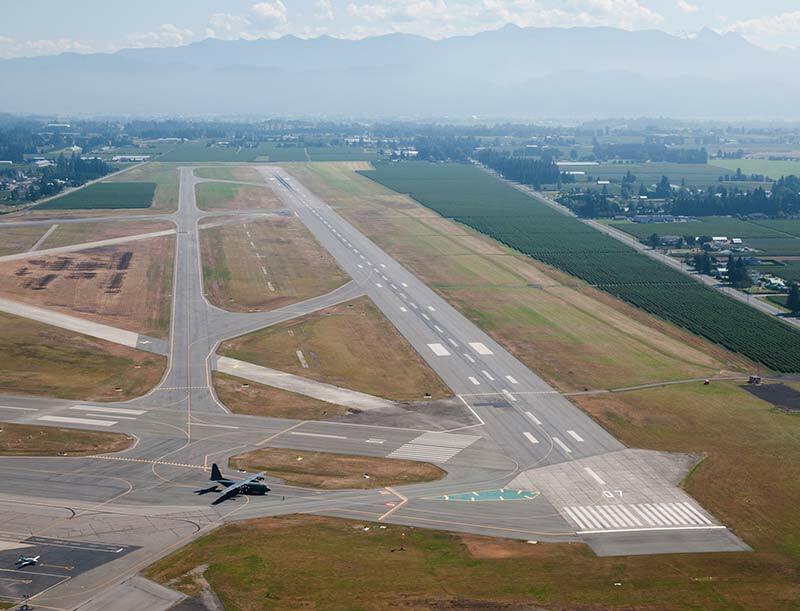 YXX processes approximately 500,000 passenger annually. Growing world-class fixed and rotary-wing schools on site. Westjet operating out Abbotsford International Airport (YXX). 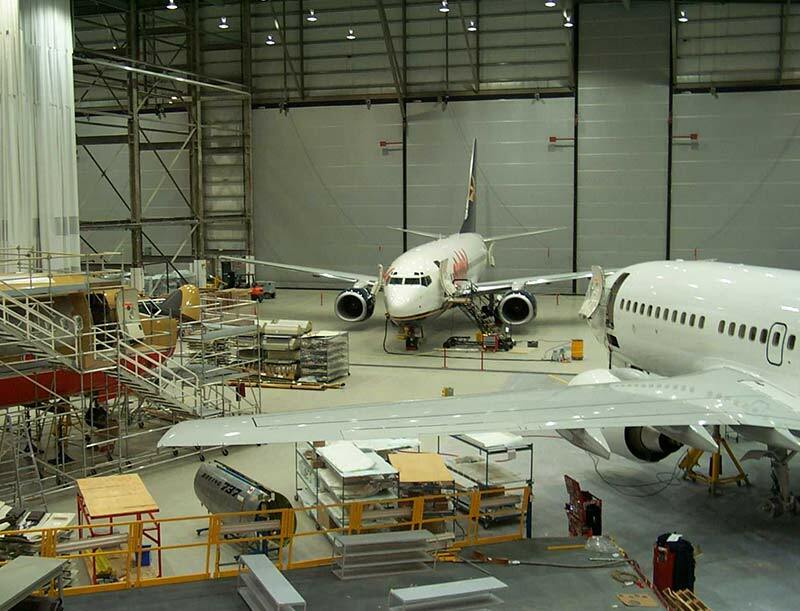 Cascade is a speciality aerospace and defence contractor focused on providing long-term integrated aircraft support programs for military, government and commercial customers. 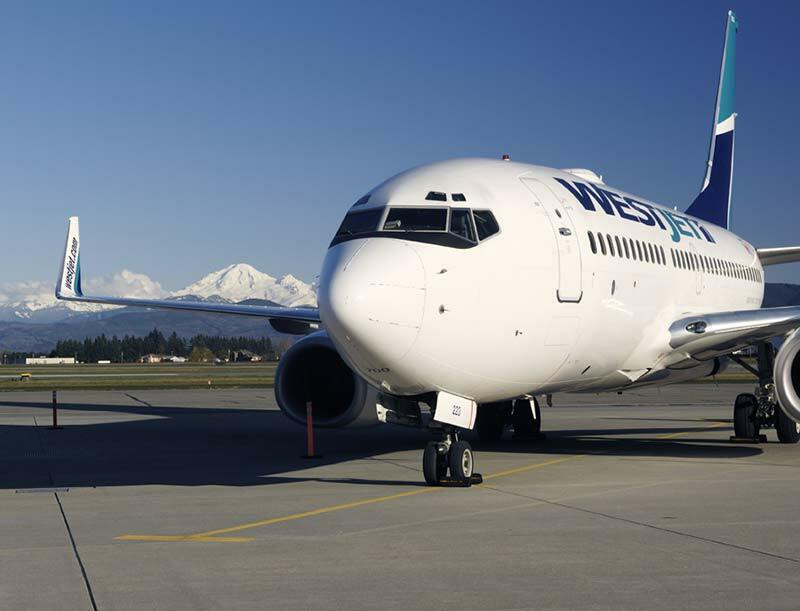 YXX and the City of Abbotsford are partnered with Cascade to continue to expand the aerospace industry in the Abbotsford region. 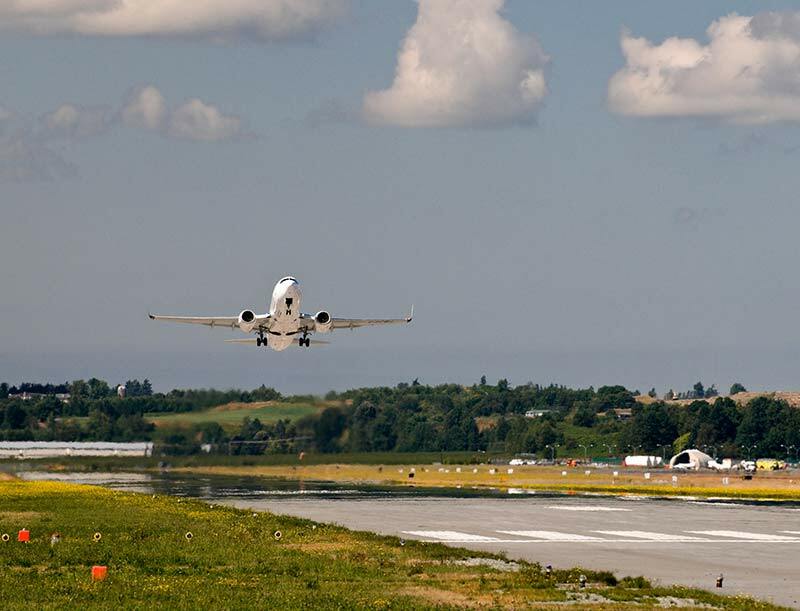 The Abbotsford Airport Authority (AAA) oversees the management and operation of the Abbotsford International Airport for, and on behalf of, the City. Cascade Aerospace with Mt. Baker in the background. In 2006 YXX surpassed 500,000 passengers for the year. 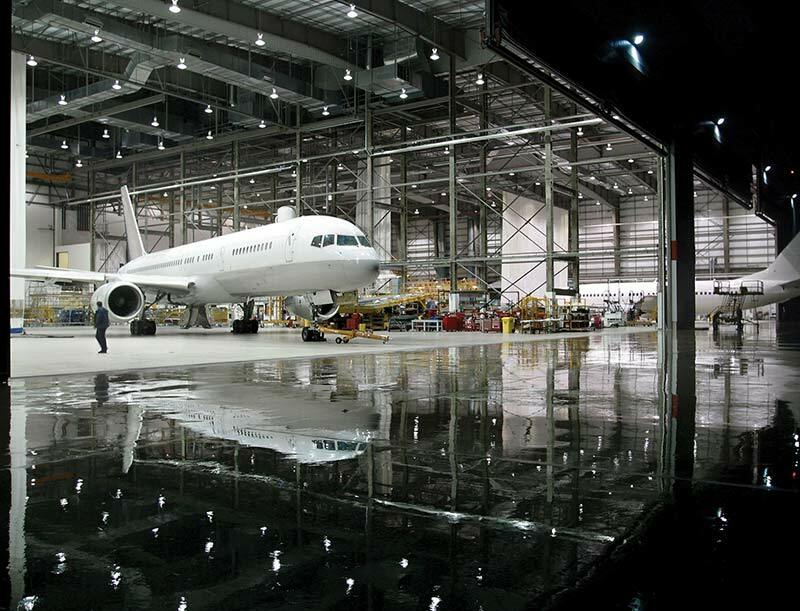 World-Class Infrastructure, logistics, location, training and workforce provide the optimal environment for MRO, manufacturing, assembly, product research and development.